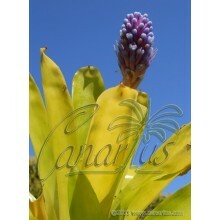 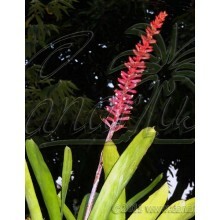 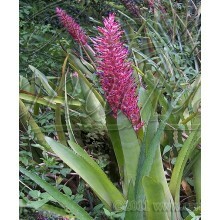 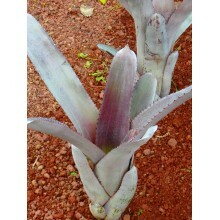 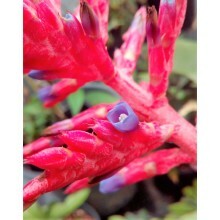 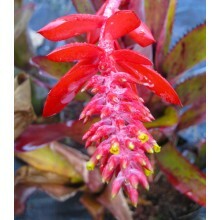 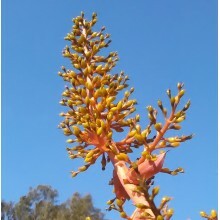 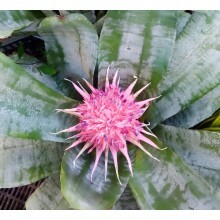 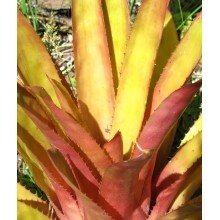 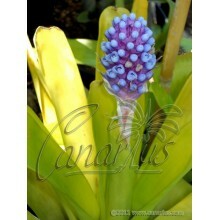 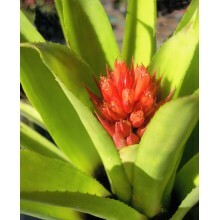 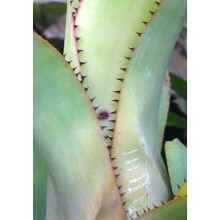 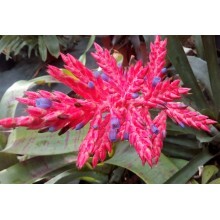 NEW;Aechmea nudicaulis is a Bromeliad species in the genus Aechmea, which is often used as an ornamental plant. 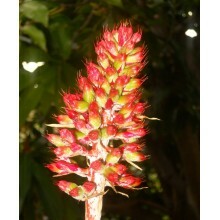 This species is native to Central America, the West Indies, central and southern Mexico, and northern and central South America. 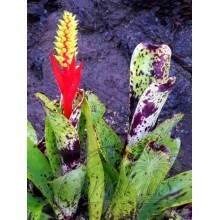 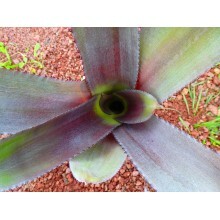 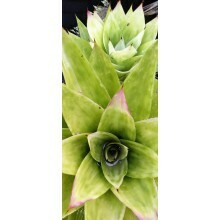 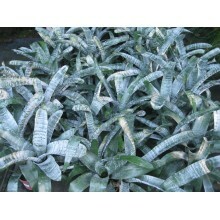 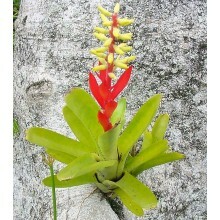 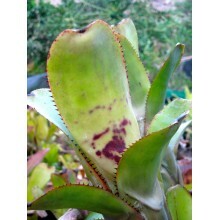 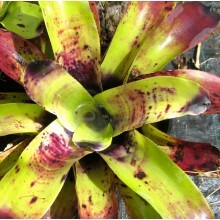 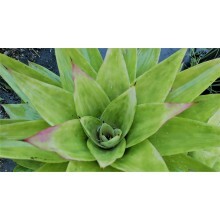 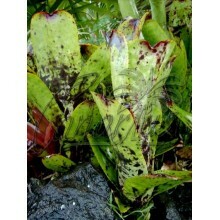 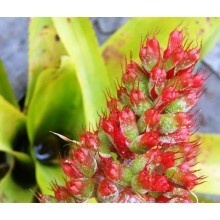 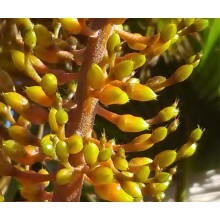 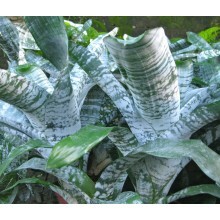 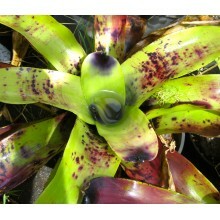 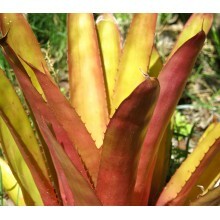 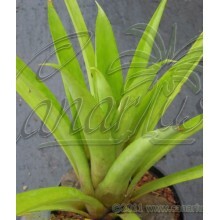 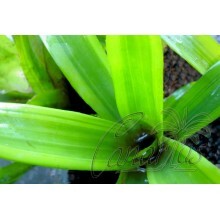 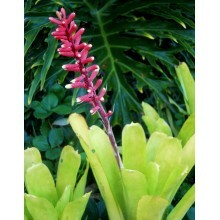 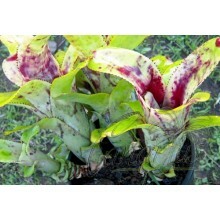 Different bromeliad with wide, channeled leaves, light green, speckled with different colours. 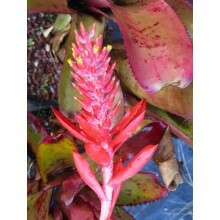 An incredibly bright pink flush occurs when it gets close to blooming.